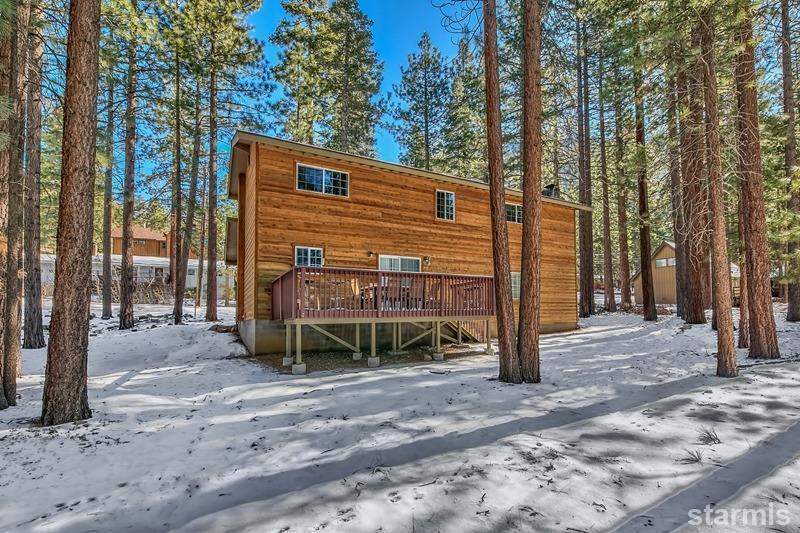 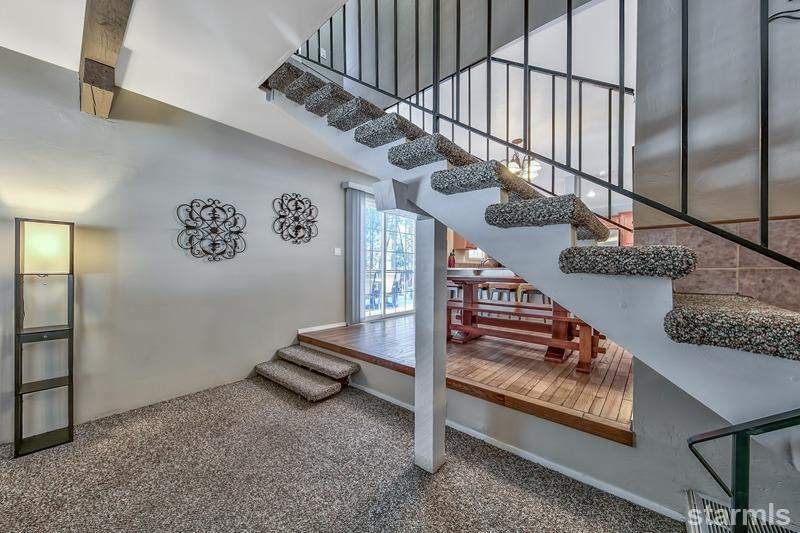 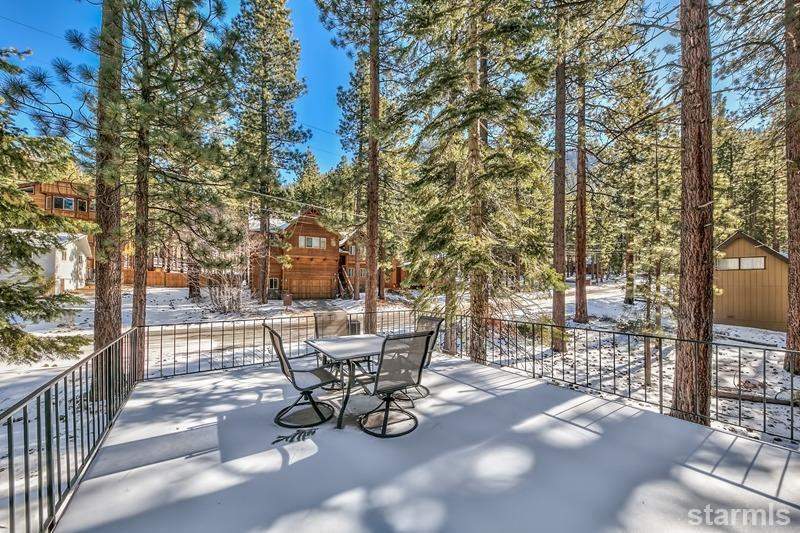 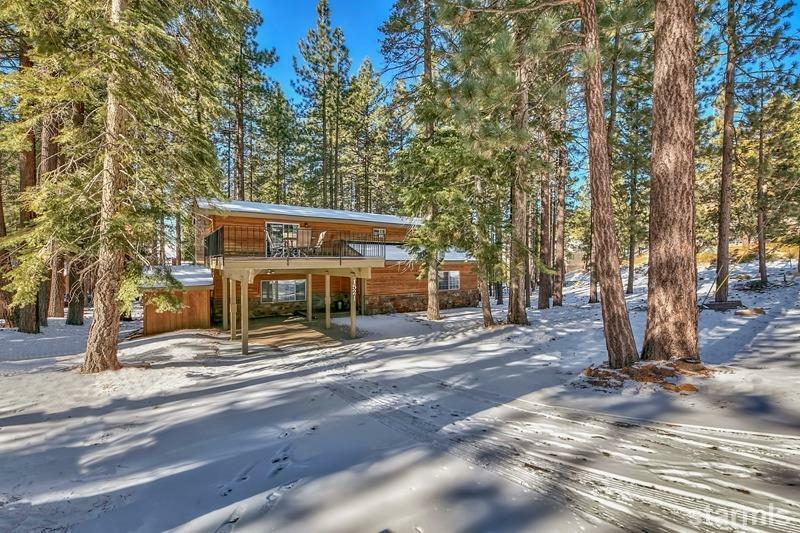 Mountain living near world-renowned Heavenly Valley ski resort! 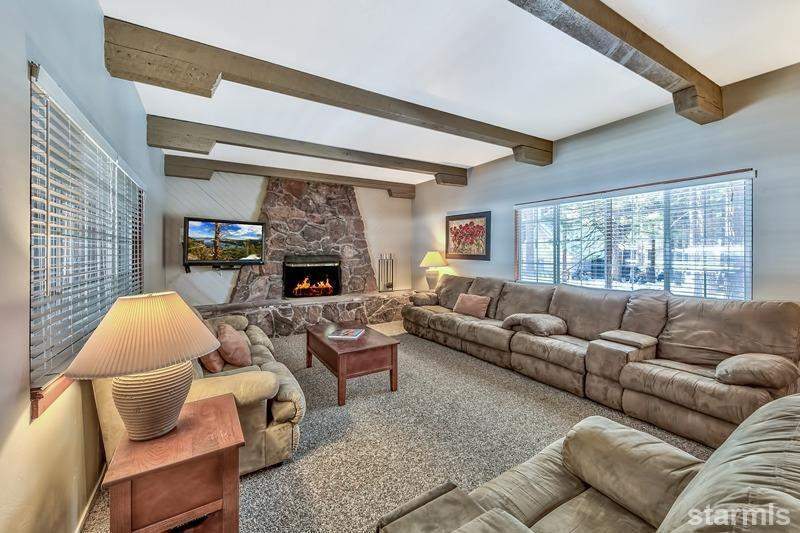 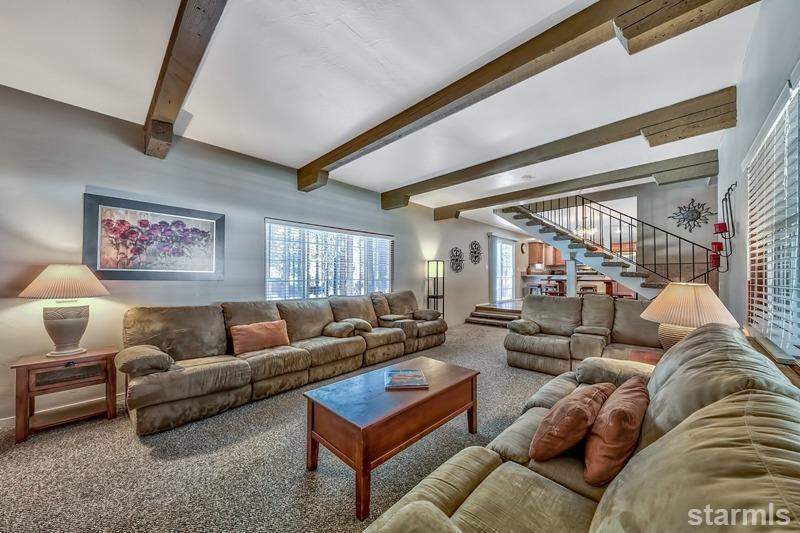 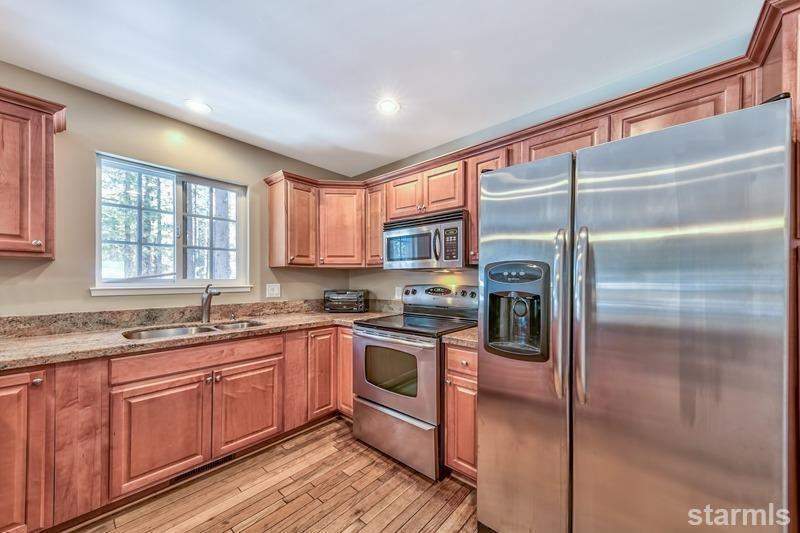 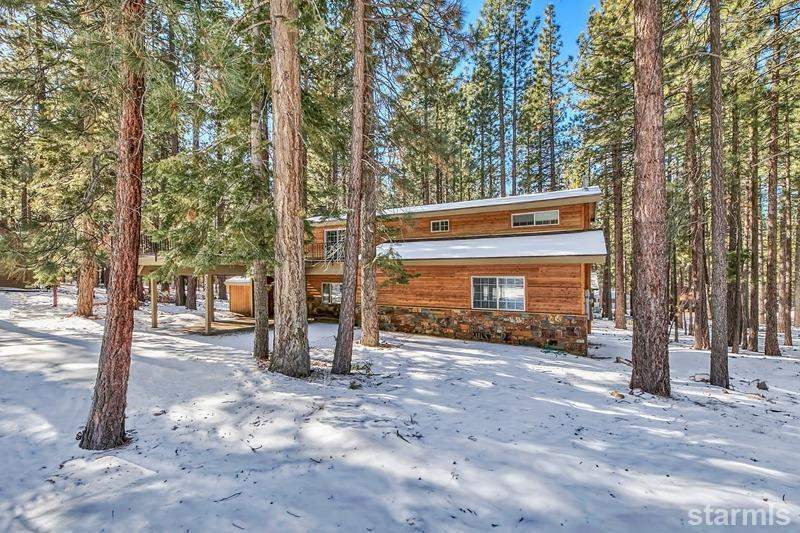 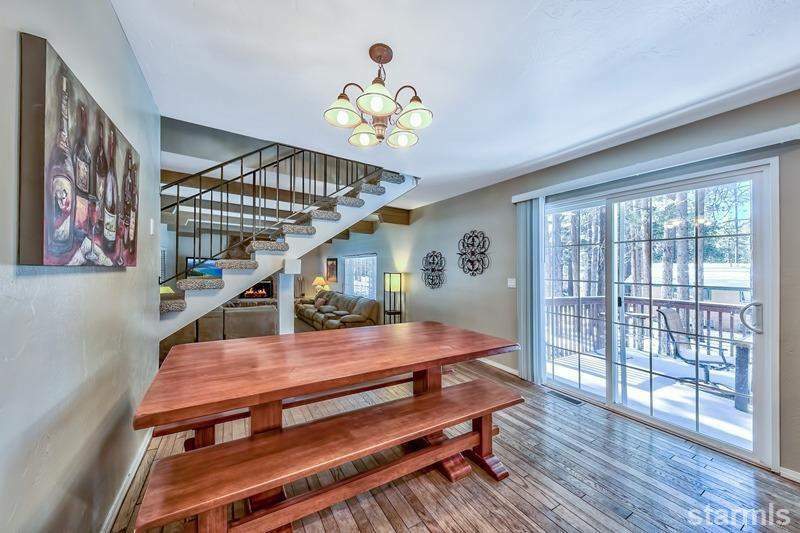 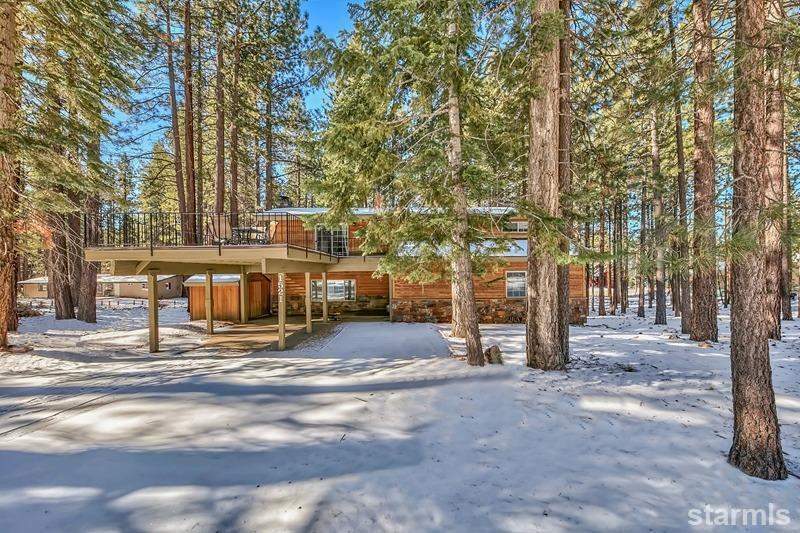 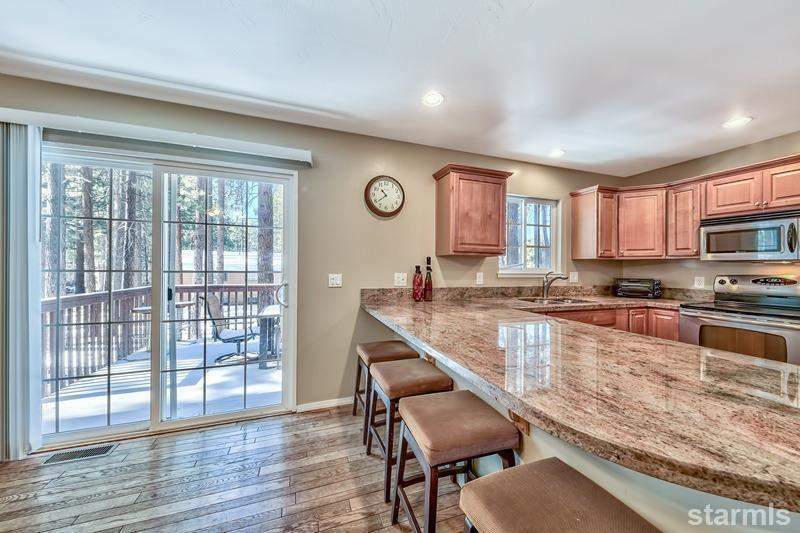 An incredible opportunity to own this spacious mountain-style home amongst the pines. 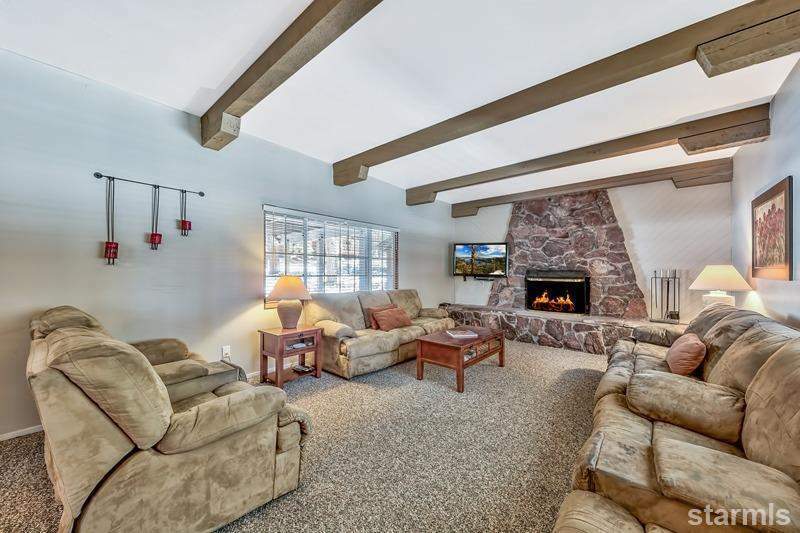 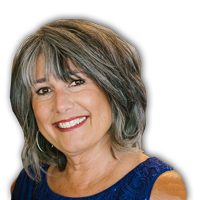 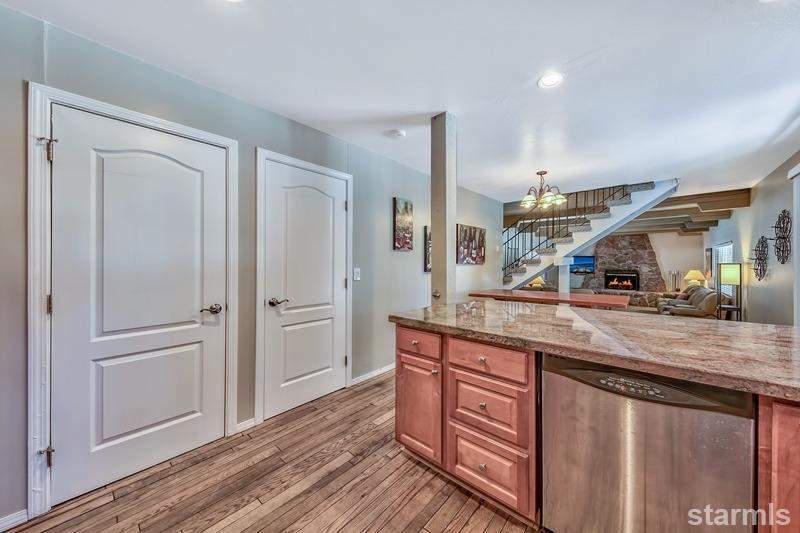 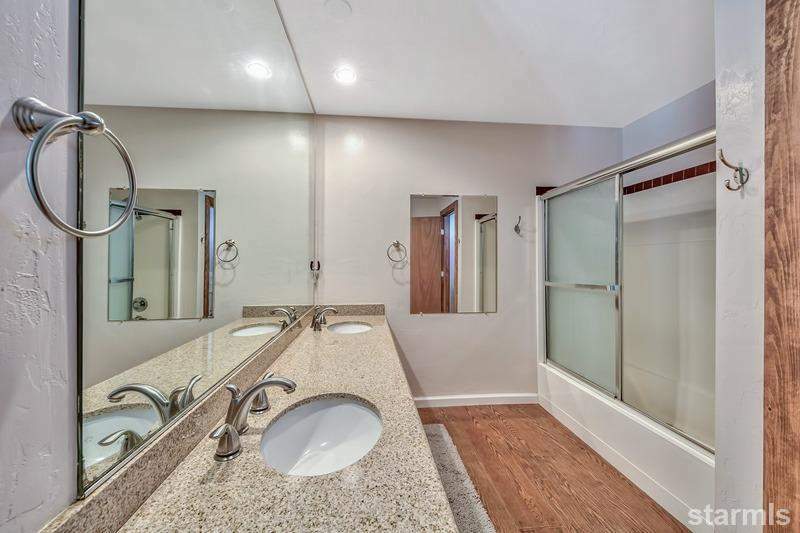 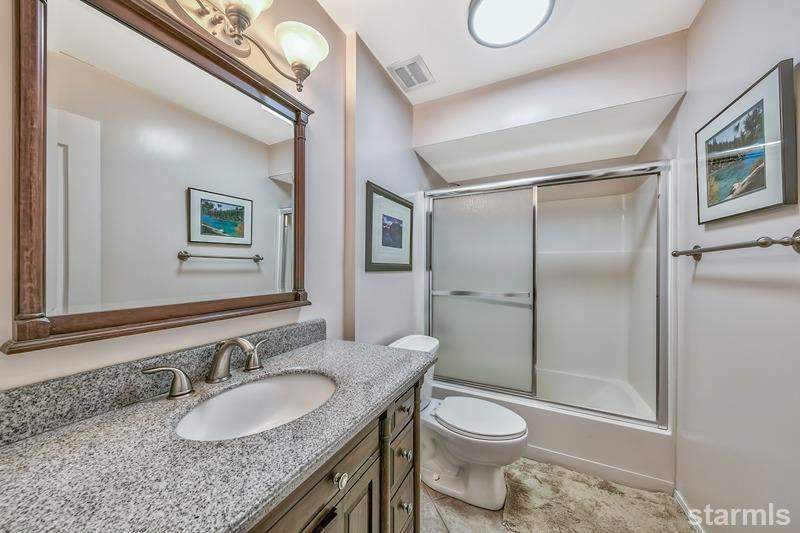 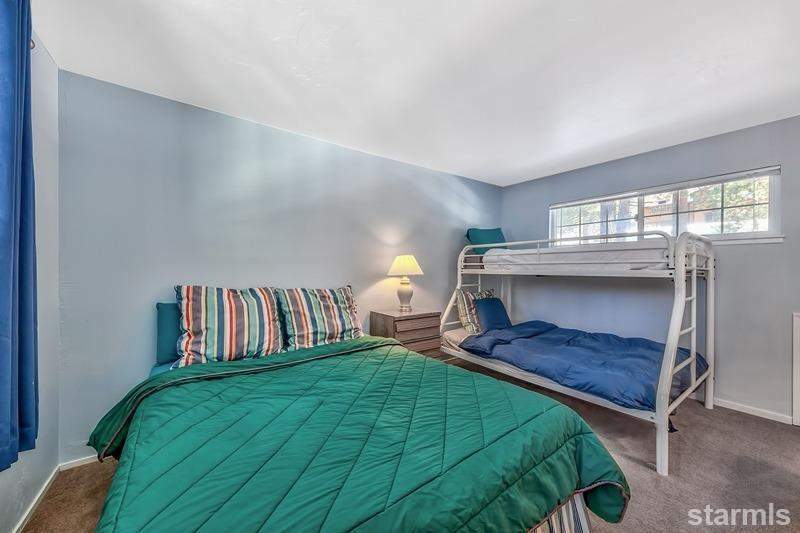 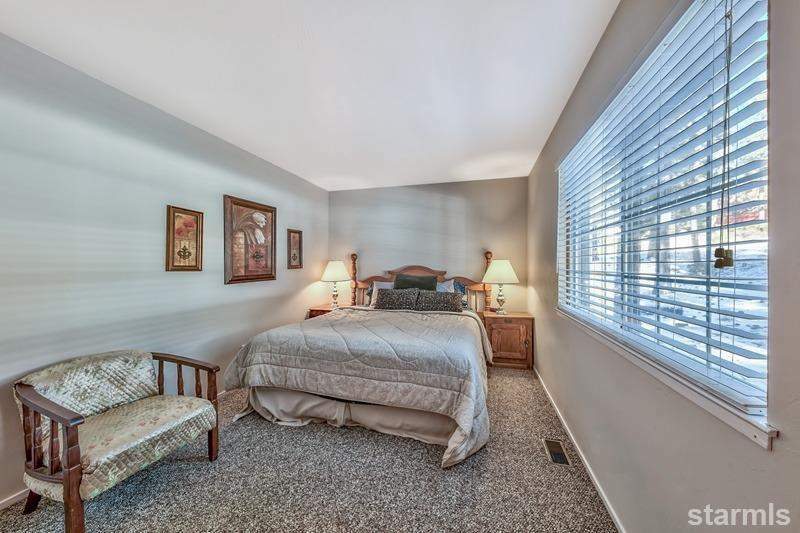 Features include a large living area, open fireplace, covered parking, two outdoor decks, and storage shed. 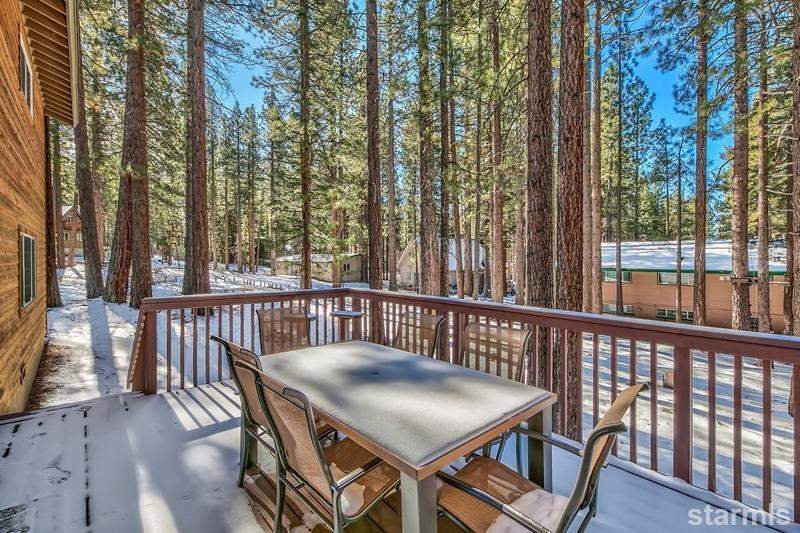 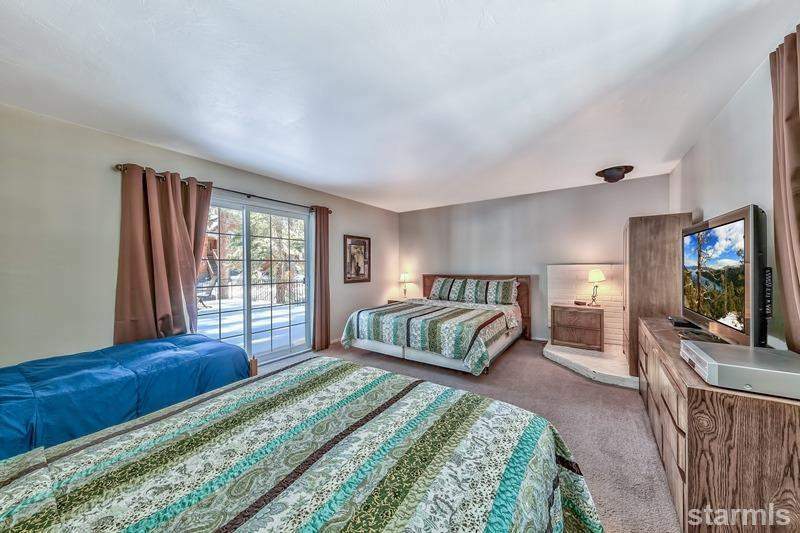 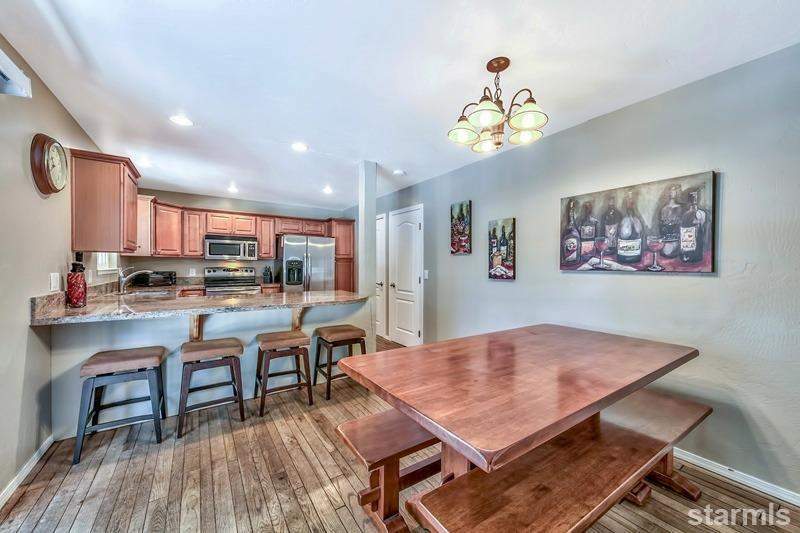 A great year-round retreat or full-time home near the slopes, shopping, restaurants, marina, and more!